We had a great afternoon today connecting with Kororo School through blog commenting. Everyone enjoyed reading blog posts that showed a different learning journey to their own. 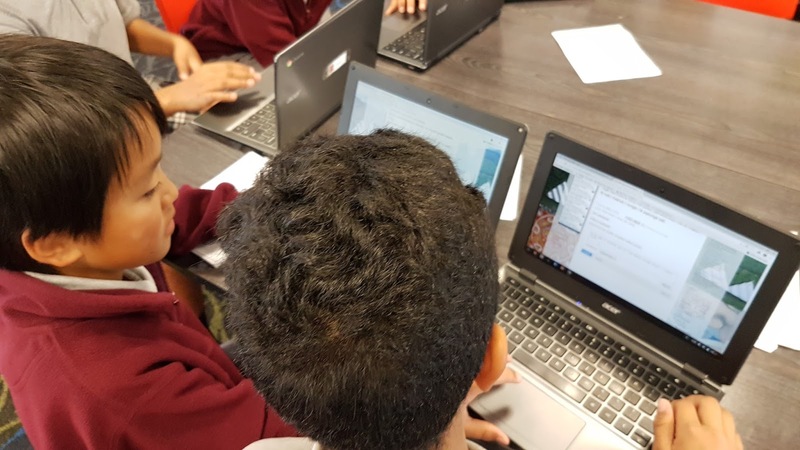 What excited me was seeing so many of our learners using their smart searching school to explore Greymouth to strengthen the new connections they were making. Great see that you are making these connections with a school so far away. Greymouth is a very interesting place to visit. I hope some of you will have a chance to go there one day.